even i saw that one coming! down there on the meters? 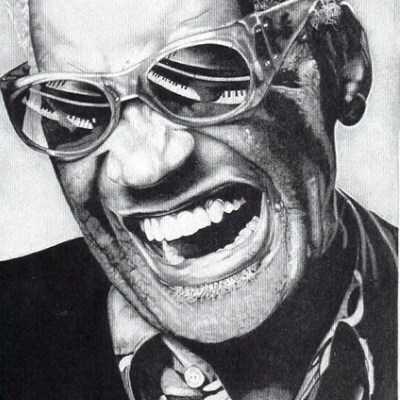 the mute song my ray Charles? ouch, I bet he didn't see that one COMING. The mute song by ray Charles? everything is black, i can't see!